The End of Love DVD release date was set for July 16, 2013. 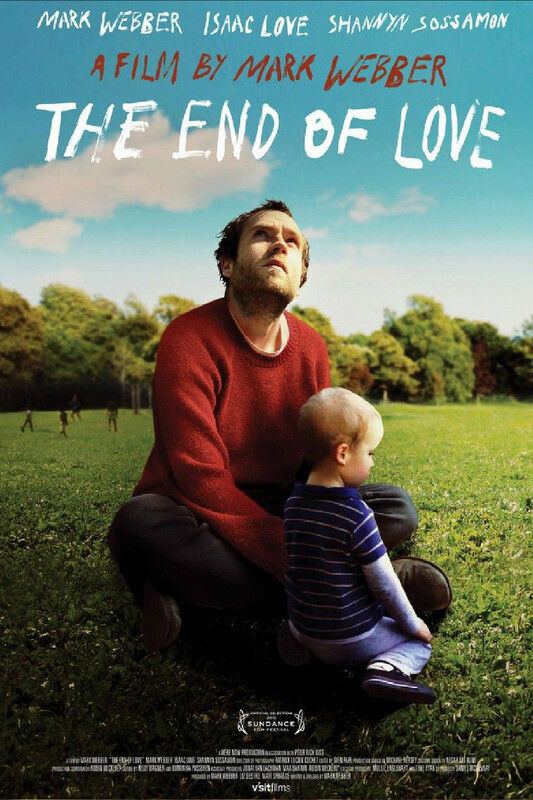 Mark is a struggling actor who suddenly finds himself a single father when the mother of his son, Isaac, dies suddenly. Mark is in no way ready for such a responsibility and he struggles with with it. When he begins dating a single mother, he begins to realize how his choices influence the life of his two year old son. Mark suddenly begins to understand that how you thought your life would be and the way it ultimately ends up can be two totally different things. Mark must find a way to get his life going in a better direction for his young son.